Back in June, when the OnePlus 5 was launched, it raised a few questions about what the OnePlus 5 could’ve been, especially compared to other 2017 flagship phones at the time. In November, the Chinese smartphone maker launched the OnePlus 5T, it is the phone that the OnePlus 5 could have, or rather should have been. 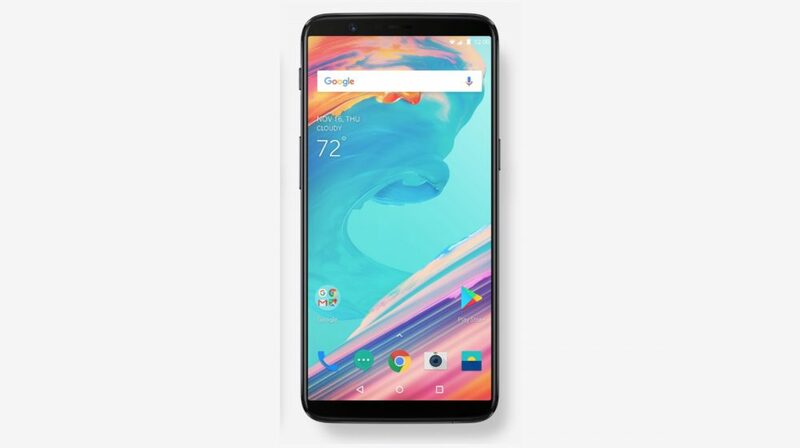 When the OnePlus 5T was launched, and especially when it was confirmed that the OnePlus 5 will be discontinued, barely six months after its launch, it irked the OnePlus loyalists. If not a loyalist, a smartphone enthusiast or an average consumer who bought the OnePlus 5 must feel a little bad for not holding off on their credit cards a but longer. This begs the question, whether the OnePlus 6 will be received as well as the OnePlus 5 or the OnePlus 5T? It is possible that after noticing the launch pattern of OnePlus in the past two years, consumers might wait for the ‘T’ model and not take the original variant too seriously.